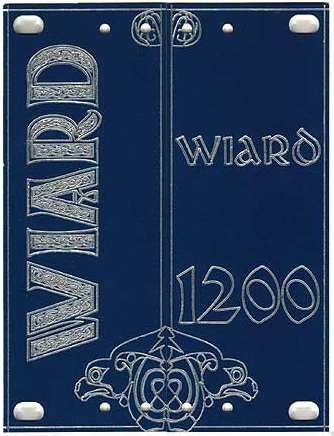 On the Wiard Yahoo Group, in the files section, there are engraved Frac end panels that are even more sweet than those, more of the Celtic thing going on and a seriously crazy font. 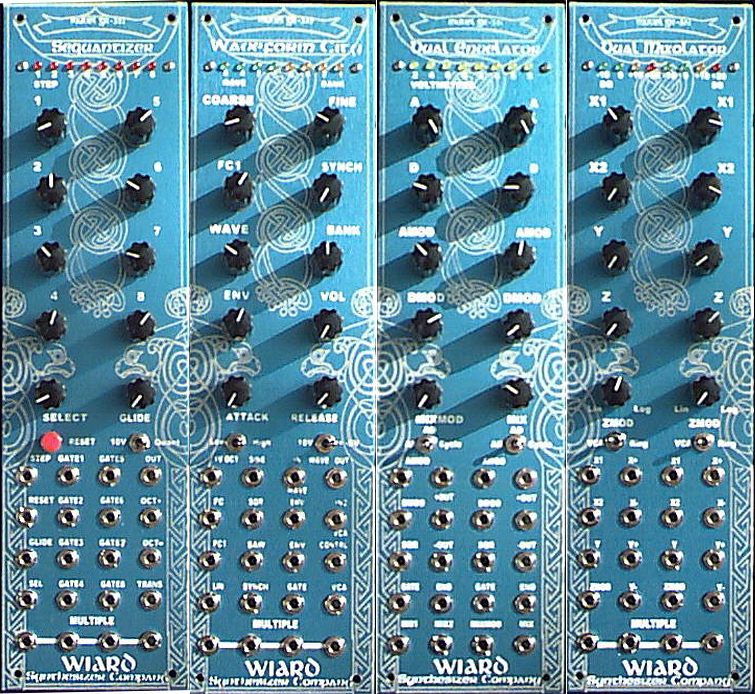 In the pix section of the same group there are pix of the Aries format (black) modules, the whole set, but AFAIK there are no pix of the whole blue set available. yeah. gotta love the wiard yahoo group.